6 Ways Fulfillment Services Help Startups | Propeller Inc.
Fulfillment services for startups are often the key to growing a business. With so many other things to worry about when starting a business, order fulfillment services don’t need to be one! Using third-party order fulfillment services will help package and deliver orders for you, so you can spend time on the things you need to. Learn how to simplify, prioritize, clear space, and more! Order fulfillment services can help simplify and streamline your production process. As your business grows, it can become increasingly difficult to keep up with orders, package them, and ship them. Order fulfillment services for startups can help simplify the process so there is less things to worry about. Third party logistics companies like Propeller Inc., an order fulfillment center in Utah, can accept orders, package orders, and even ship them without you ever having to touch a product. Fulfillment services for startups should never be an afterthought. Nothing is worse than promising a product to a client and not following through, or not following through on time. Using order fulfillment services will ensure that nothing slips through the cracks or goes unnoticed. 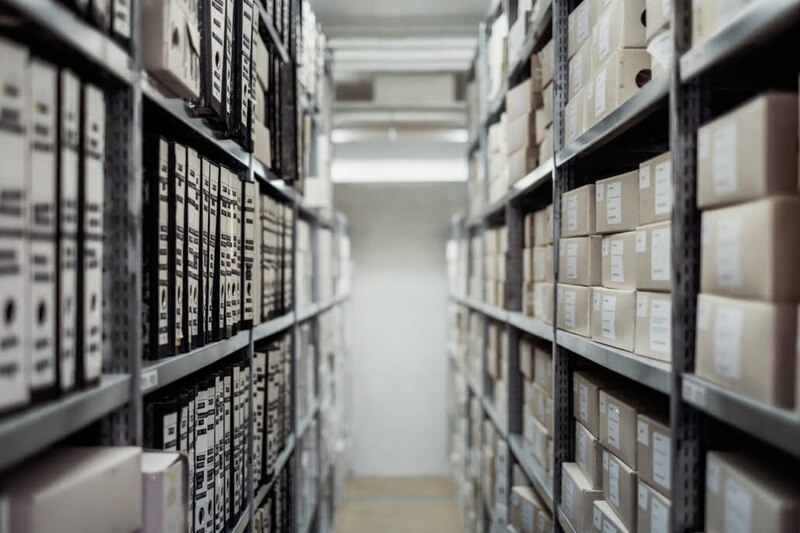 Especially as your startup grows and you receive more and more orders, it is important to have a good system in place for order fulfillment services. By using our fulfillment center in Utah, you will have the most reliable order fulfillment services and can put fulfillment first. As your business grows, you will be spending a lot of time fulfilling orders if you don’t opt for third-party order fulfillment services. This time you spend packaging and shipping daily orders is time that you could have spent growing your business in other ways. Fulfillment services for startups help free up more time in a busy schedule to help business owners actually run their business. If you choose to go with fulfillment services for startups, you will clear up more space in your office or warehouse. You won’t have to package and ship from your home base, so you will have more space in your office. Instead, the third-party order fulfillment services will take care of housing the product and shipping it as orders come in. When shipping products from another location, like our fulfillment center in Utah, you don’t have to hire extra staff to do the job. A logistics company becomes responsible for hiring and paying a good staff to fulfill your product orders. Let someone else take that load! Since you won’t have to pay for extra staff or extra space when you hire third-party fulfillment services for startups, you will have more money to put towards growing the business. In the long run, outsourcing to a logistics company could also save shipping costs and taxes. So what’s stopping you from finding order fulfillment services? Outsourcing is the best option to help a business grow. If you have questions about how Propeller Inc. can help your business grow through fulfillment services in Utah, feel free to contact us!